This one went lightning fast! located on a cul de sac, close enough to Pikesville school fields to throw balls every day. How exciting that this home has everything this lucky family wanted.. the perfect location, four bedrooms on the first floor, big eat in kitchen with adjacent laundry, lower level to finish, a big level backyard and needing enough updating to be in their price range. 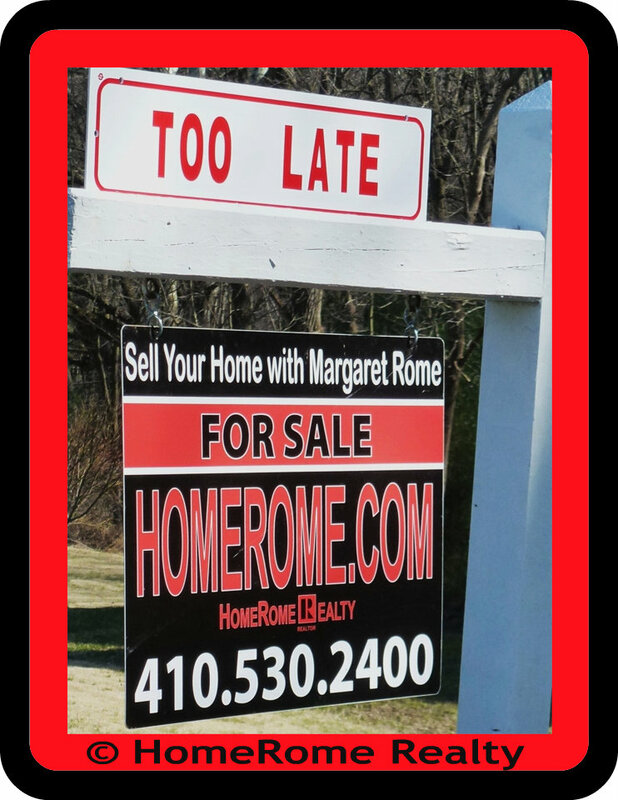 Barbara Todaro There is a home for everyone! Hi Margaret! CONGRATULATIONS to your sellers, you and those lucky buyers! It's so nice that this one needed just enough updating to be affordable to these buyers...imagine being so close to the school & ballfields! They are going to love it there! Well, it's pretty hard to sell anything faster than that! Congratulations and now that seller has opportunity waiting that he won't missout on becasue of marketing time. Debb Janes EcoBroker and Bernie Stea JD Always good to see you. Houses sell houses and agents have to be careful not to foul up the deal.